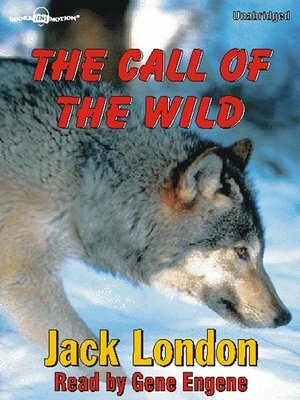 Jack London wrote this celebrated novel in 1903. It's considered one of his best stories and has become one of the world's most popular American classics. The Call of the Wild is the thrilling story of Buck, a domestic dog from California kidnapped and thrust into the harsh, physical world of the Yukon, a land of danger and ferocity, a land of wolves, blizzards, and treacherous frozen rivers that swallow up entire dog teams. Here is where Buck must learn to survive. He must become as wild and vicious as the wilderness that surrounds him...or die!